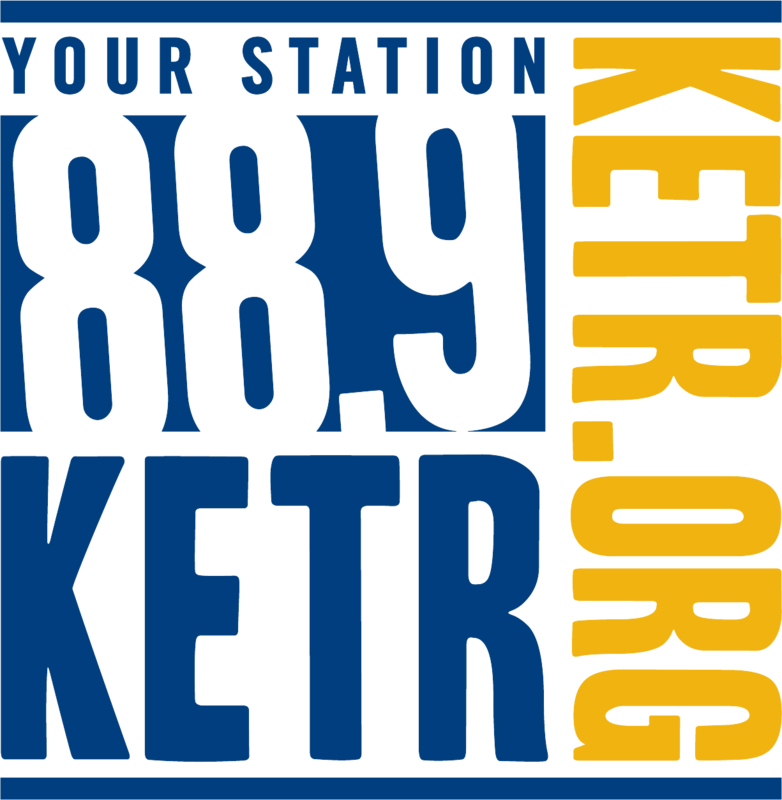 East Texas State won the NAIA National Championship in men's basketball in 1955. On the Saturday, February 21 game against West Texas A&M at 6 p.m., the A&M-Commerce athletic department will honor the 1955 NAIA National Championship team at the halftime of the Men's game. Fans will have a chance to meet the members of the team and get autographs during halftime. 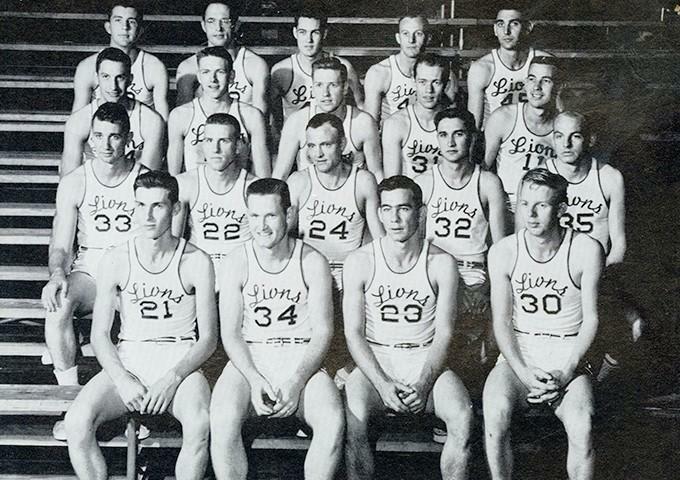 Sixty years ago, the 1955 East Texas State Lion basketball team made athletic history by winning the James Naismith Trophy, symbolic of finishing first place in the Annual National Association of Intercollegiate Athletics Basketball Championship held in Kansas City, Missouri. The Lions, under head coach Bob Rogers, proved their prowess, over the six-day period, March 7 through March 12, winning five straight games, including four on successive nights, over championship teams from the states of Oregon, Kansas, Wisconsin, Arkansas, and Oklahoma. In the championship game, the Lions crushed Southeastern Oklahoma State 71-54, with All-American center Jim Miller scoring 27 points. Throughout the tournament, Miller was dominant and was awarded the Most Valuable Player in the National Tournament and was a member of the All-Tournament Team. Fellow team members, Clarence Lynch and All-American Shelby Metcalf, were named second Team All-Tournament members. After returning back to Commerce, East Texas State President, James G. Gee, received a congratulatory letter from the NAIA that expressed the fine attitude displayed by the Lions players and coaches during the championship. Over a three-year span from 1952-1955, the team won 84 percent of their games, two Lone Star Conference Titles, three District NAIA Championships, a National Preseason Tournament and the National Championship in 1955.